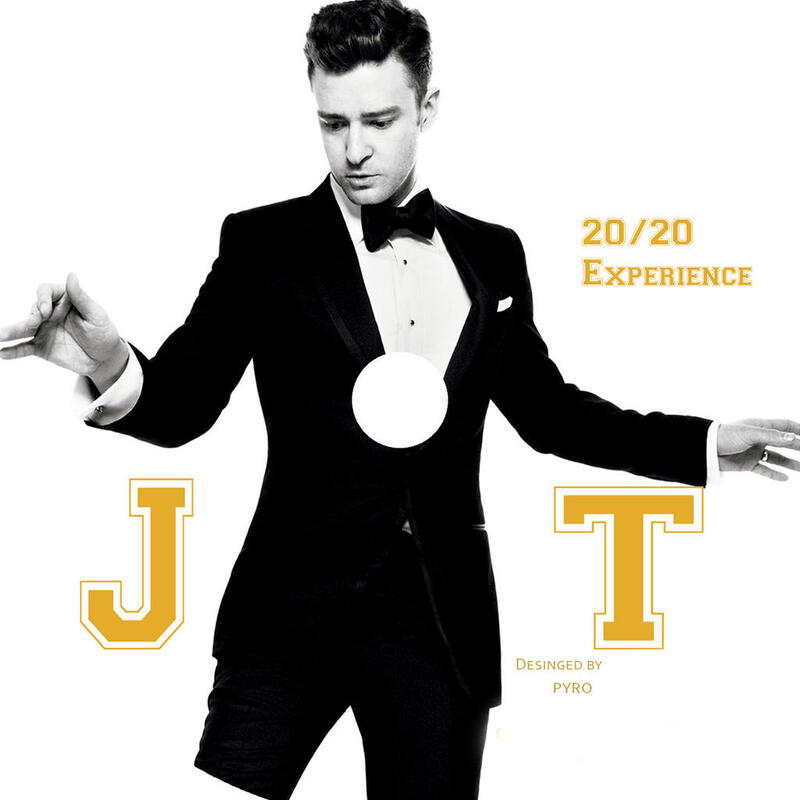 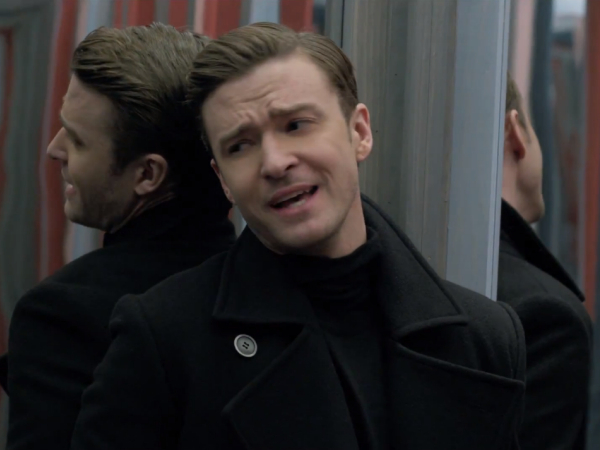 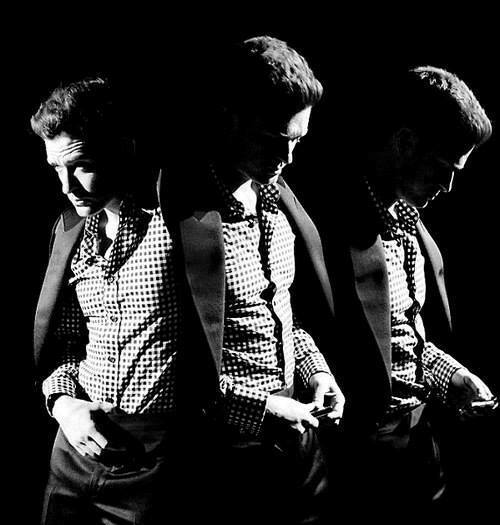 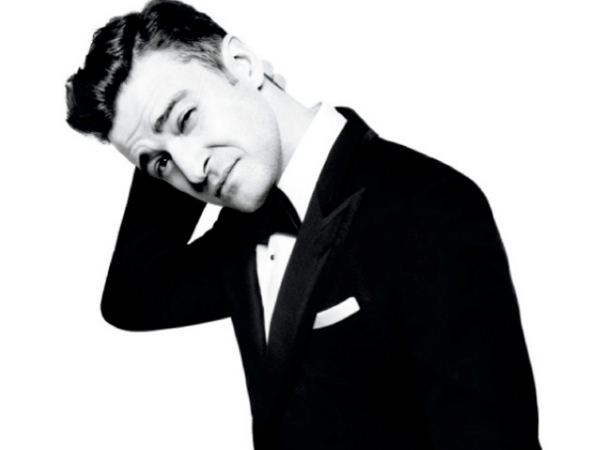 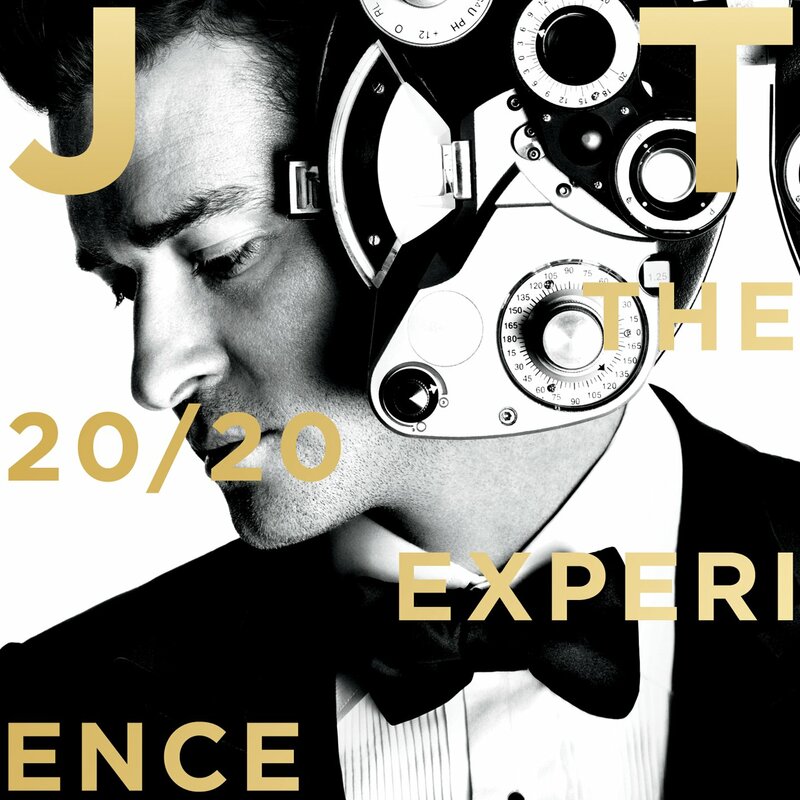 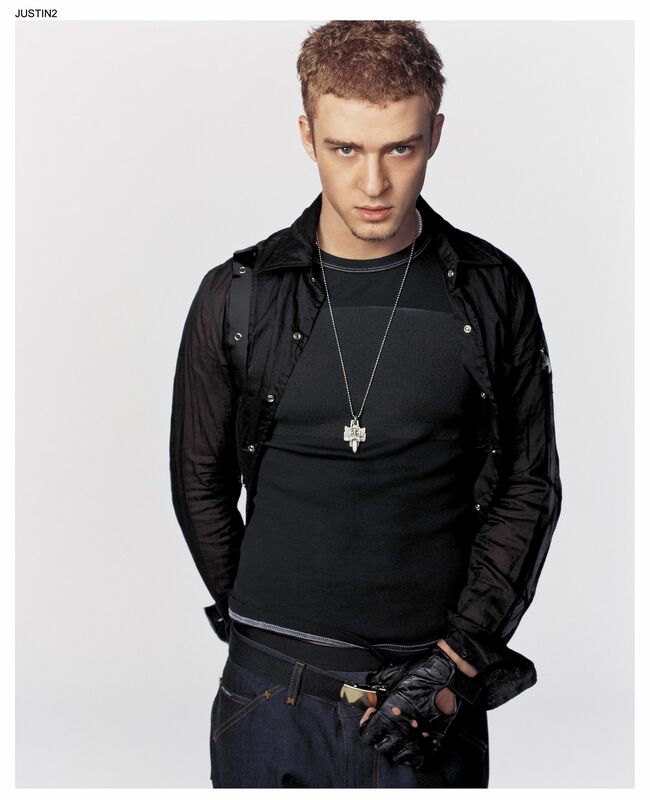 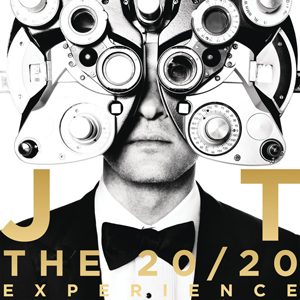 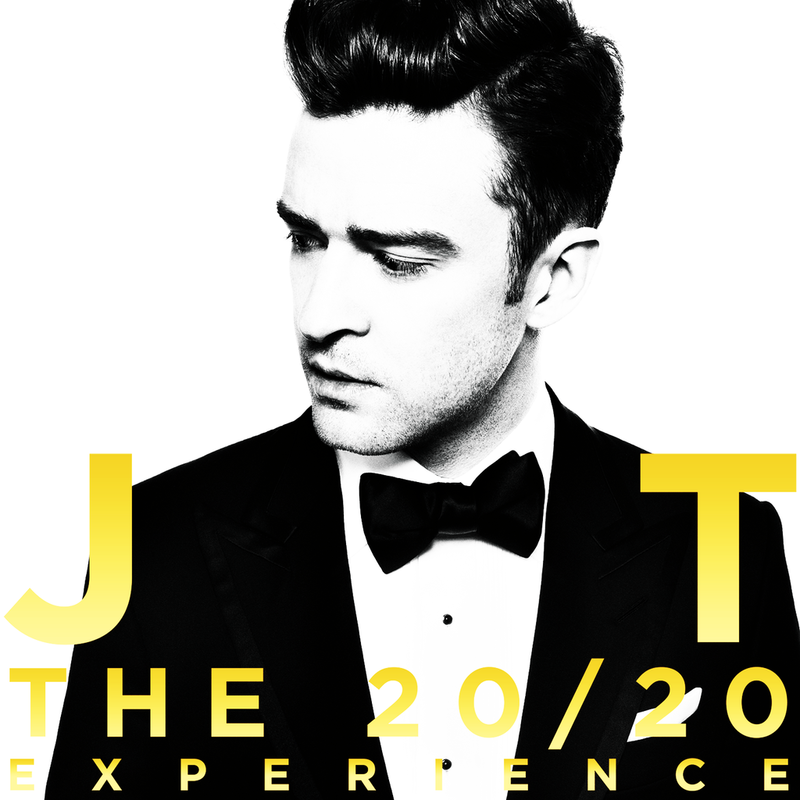 Timberlake resumed his music career in 2013 with his third and fourth albums The 20/20 Experience and The 20/20 Experience – 2 of 2, exploring neo soul styles, partly inspired by the expansive song structures of 1960s and 1970s rock. 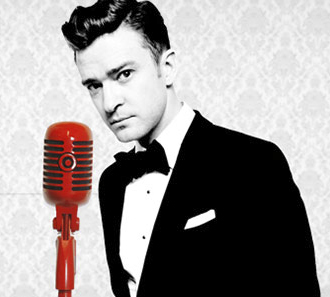 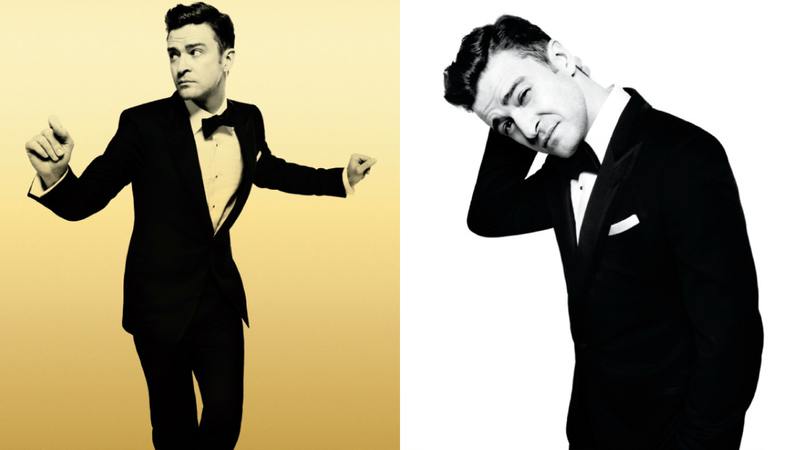 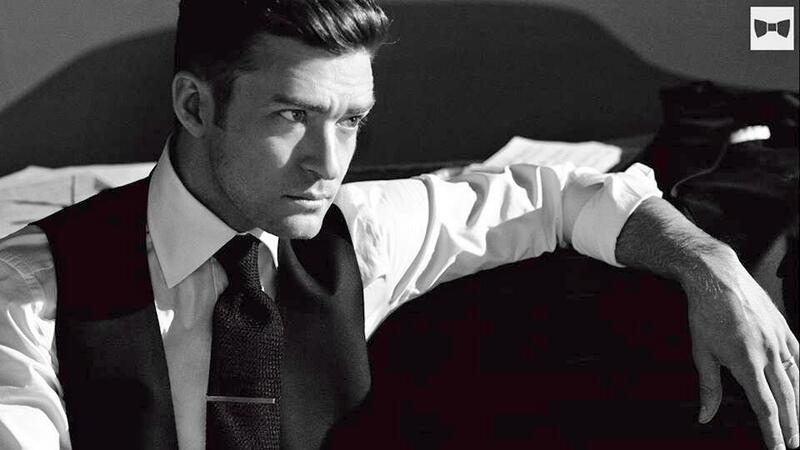 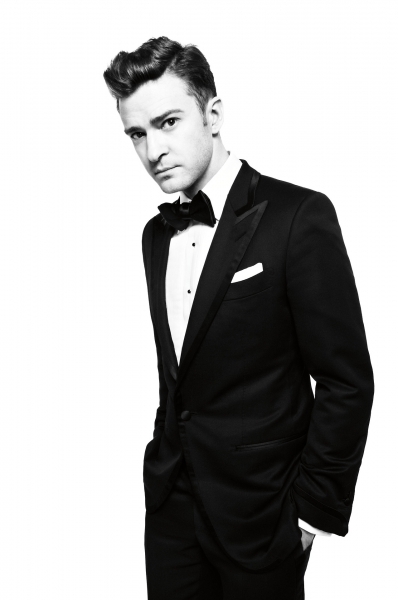 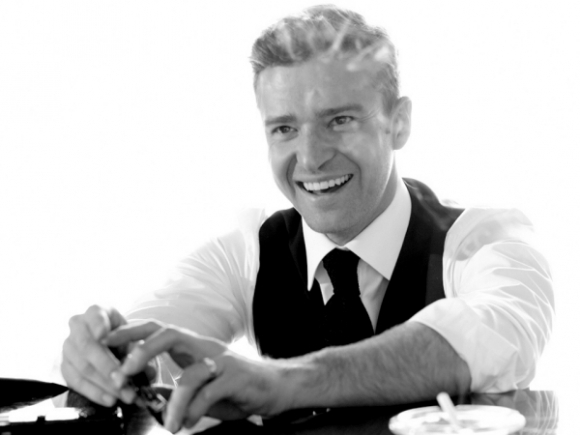 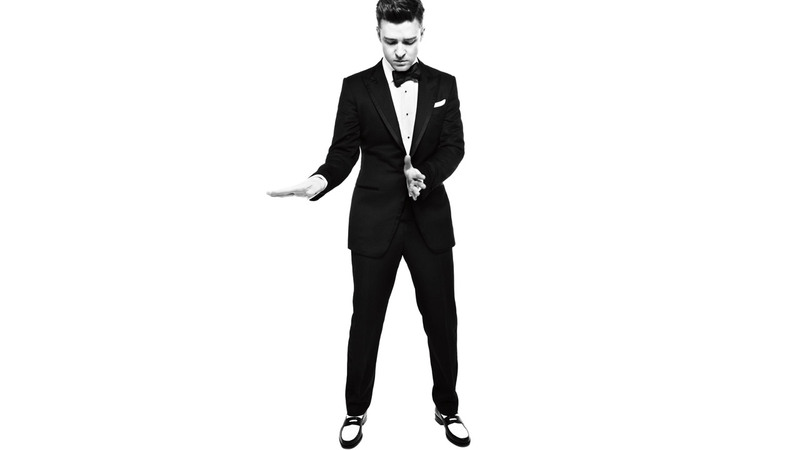 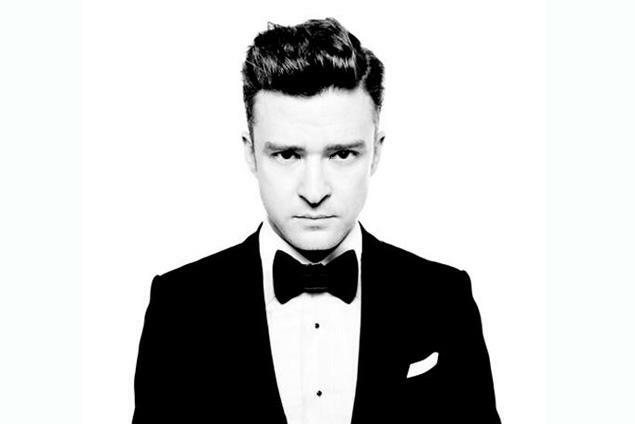 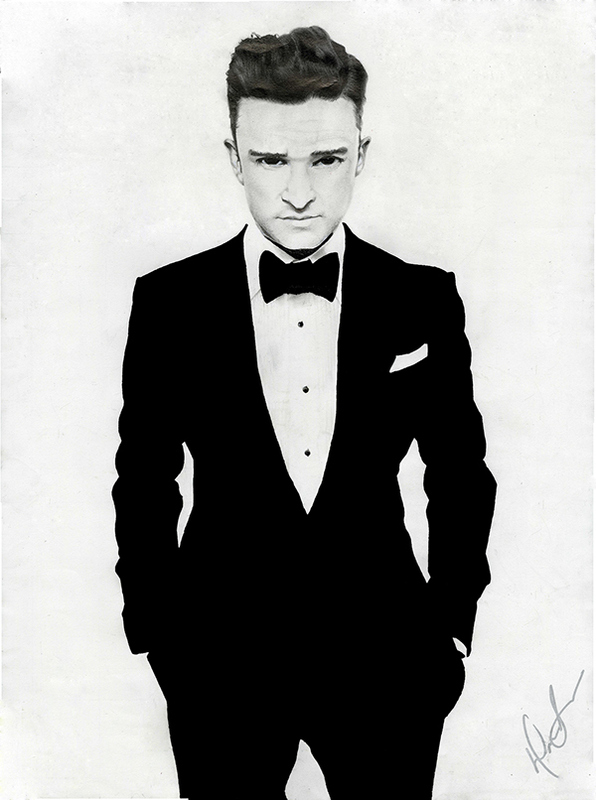 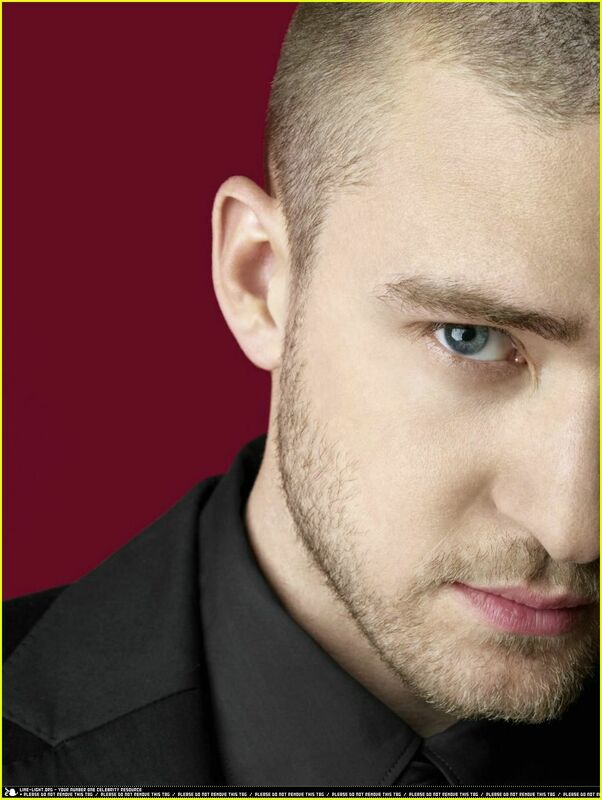 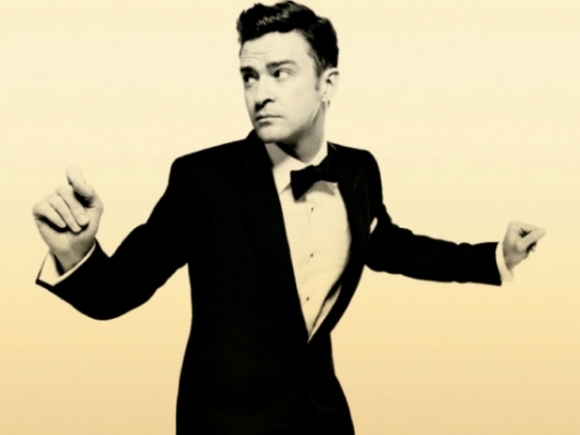 The former became the best-selling album of the year in the US with the largest sales week, and spawned the top-three singles "Suit & Tie" and "Mirrors", while the latter produced the top-ten song "Not a Bad Thing". 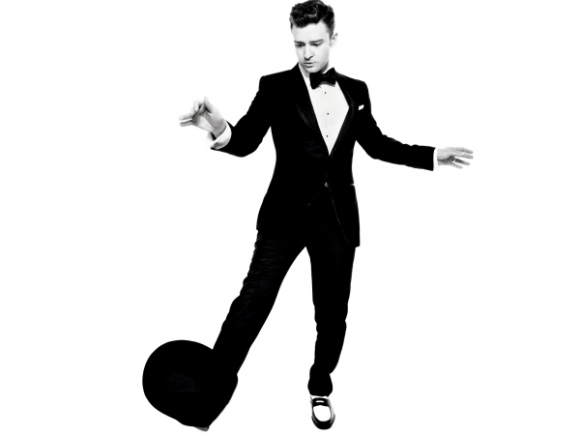 For his live performances, including the eponymous concert tour for the albums, he began performing with his band The Tennessee Kids, composed by instrumentalists and dancers. 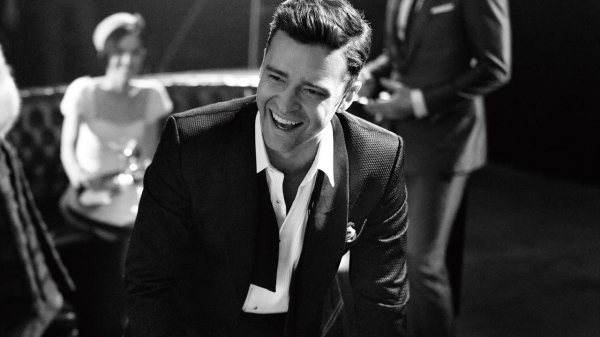 Timberlake voiced the lead character in DreamWorks Animation's Trolls (2016), whose soundtrack includes his fifth Billboard Hot 100 chart-topping single, "Can't Stop the Feeling!". 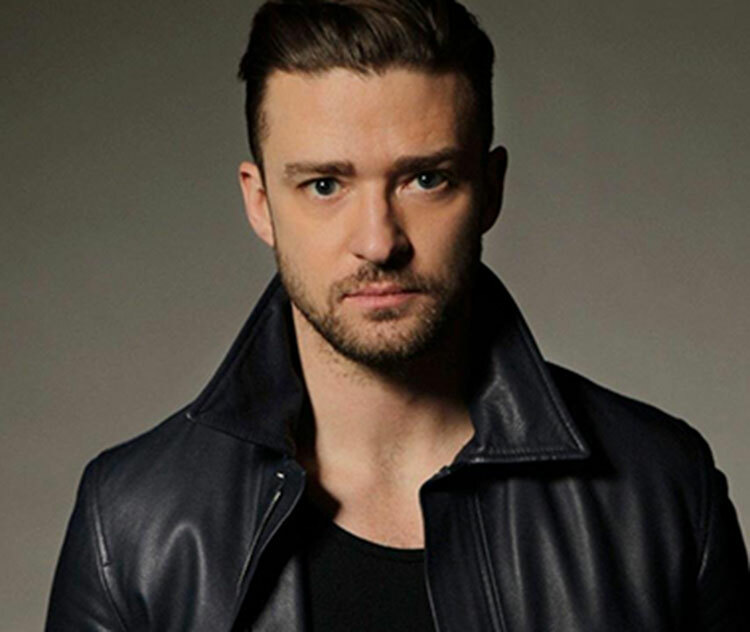 His fifth studio album Man of the Woods (2018) became his fourth number-one album in the US. 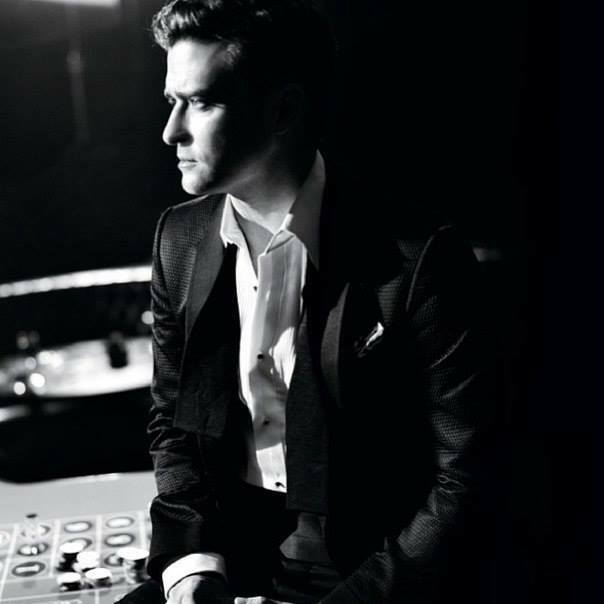 The album was supported by the two top ten singles, "Filthy" and "Say Something". 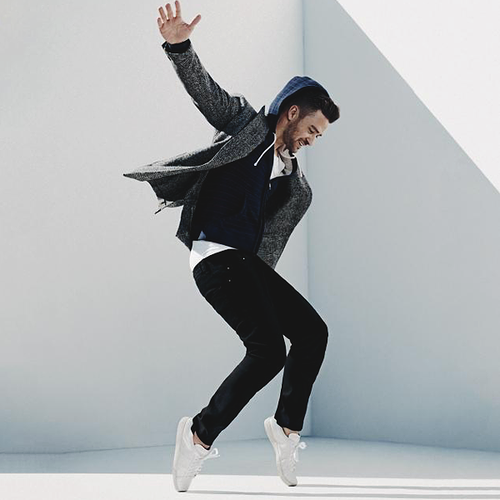 Man of the Woods concluded 2018 as the sixth best-selling album of the year.